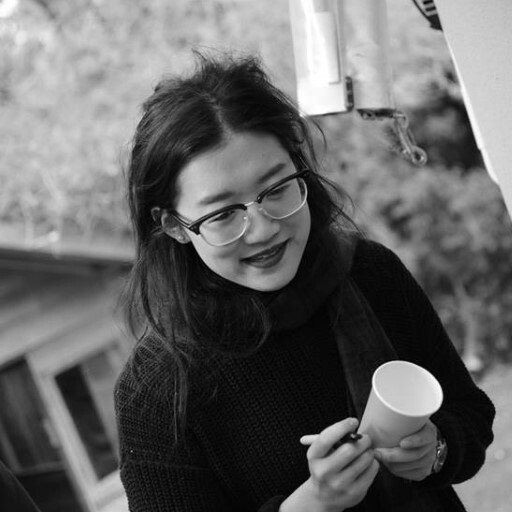 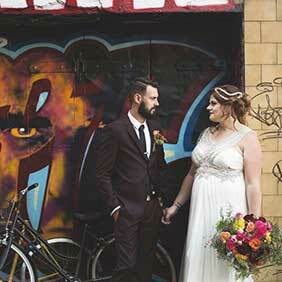 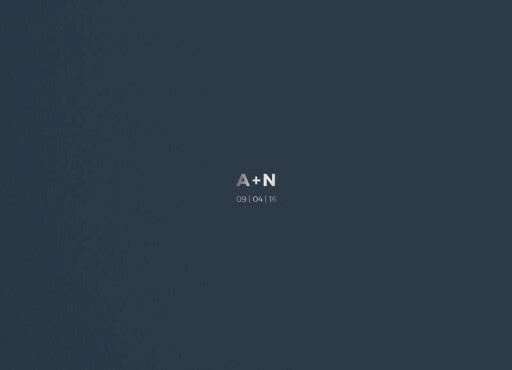 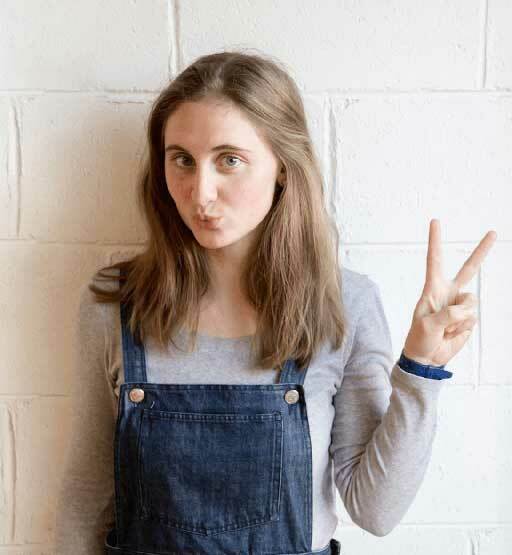 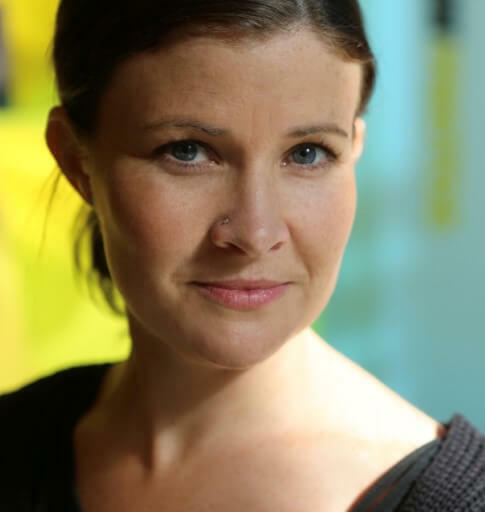 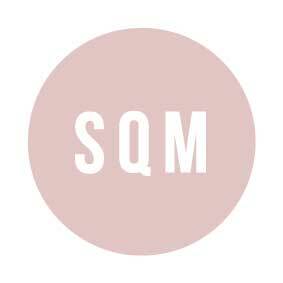 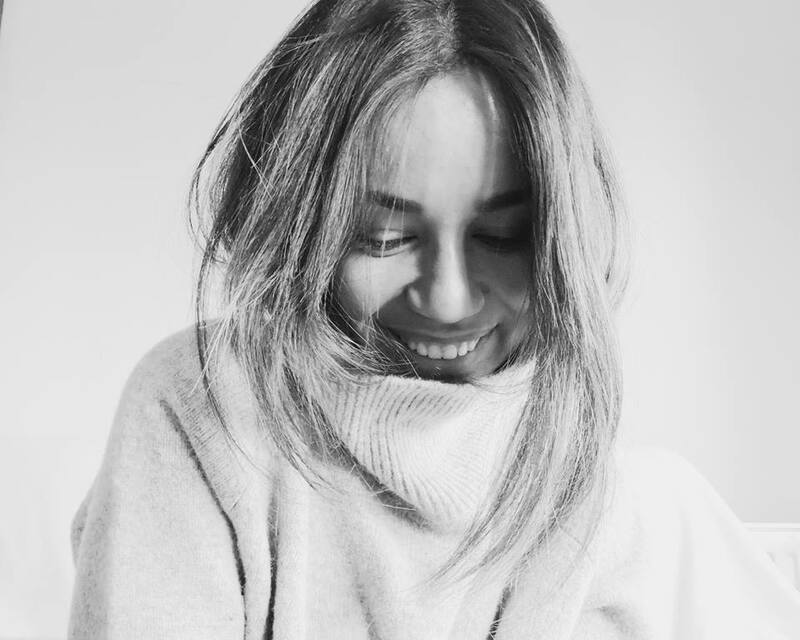 WE LOVE Australian creatives. 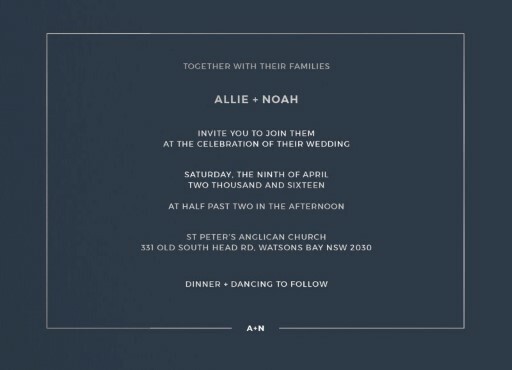 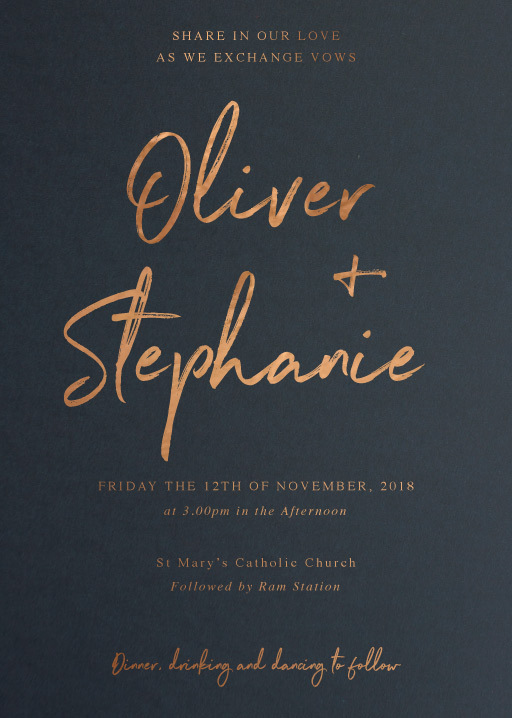 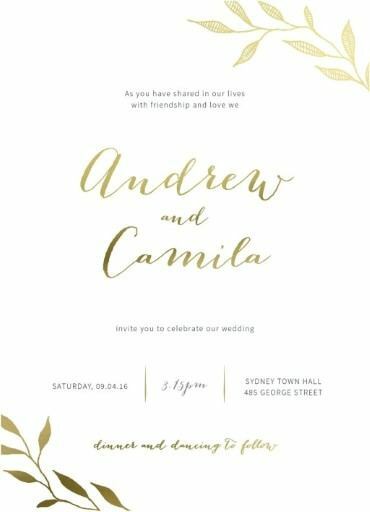 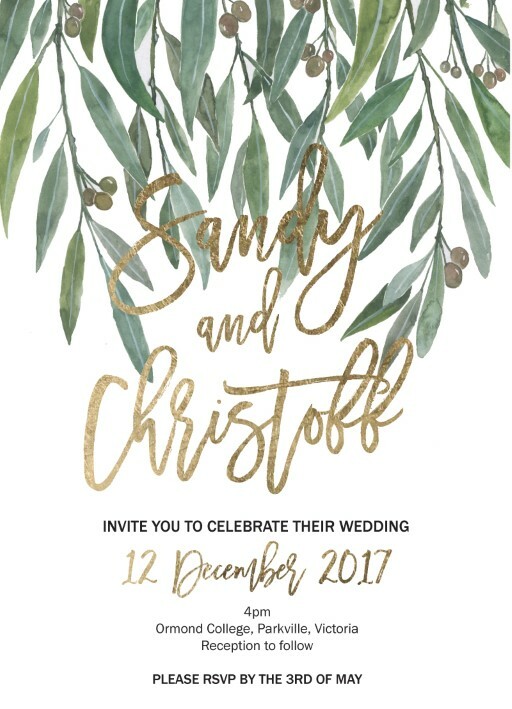 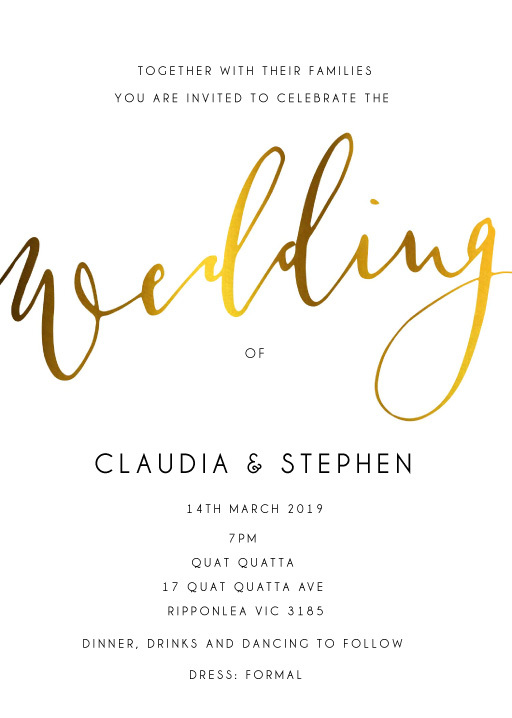 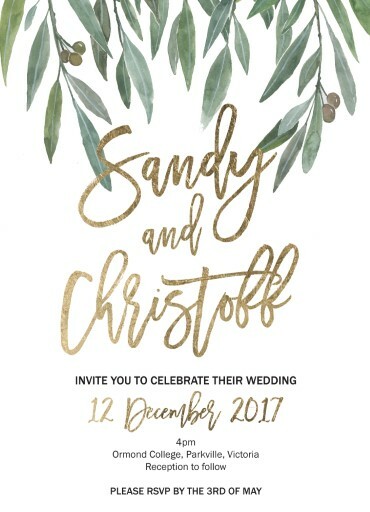 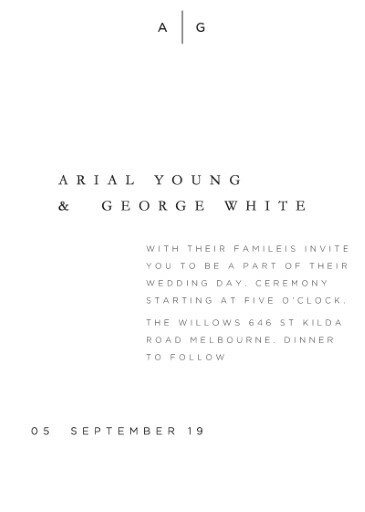 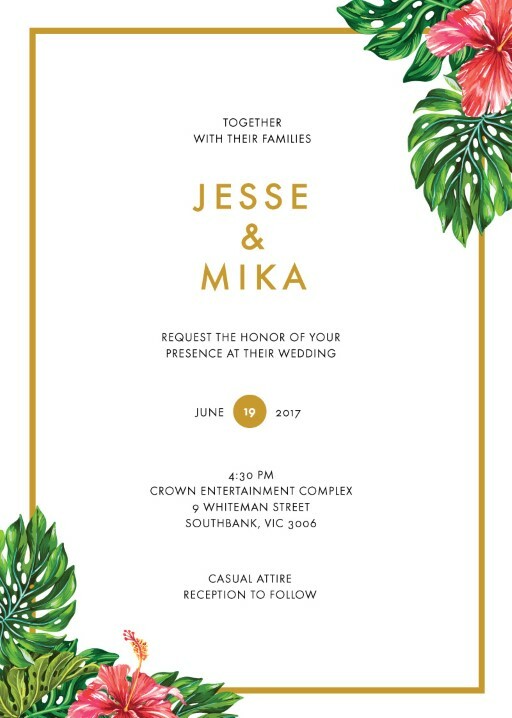 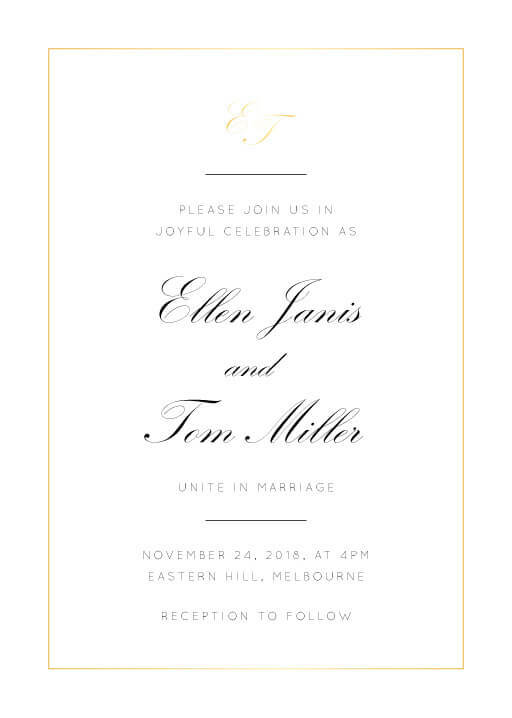 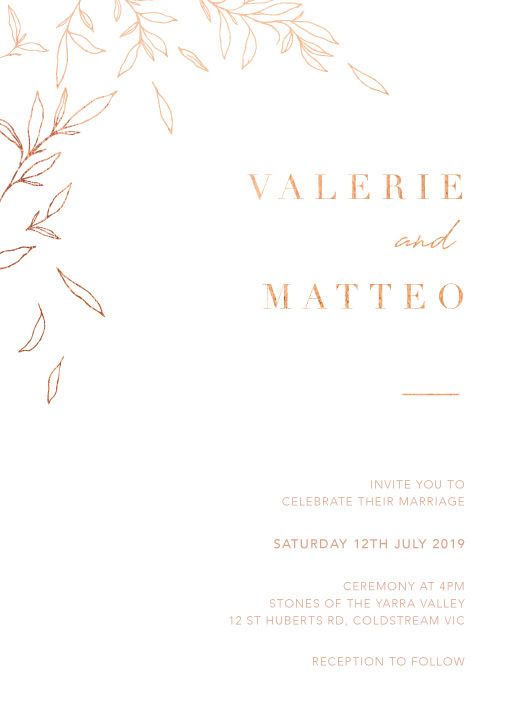 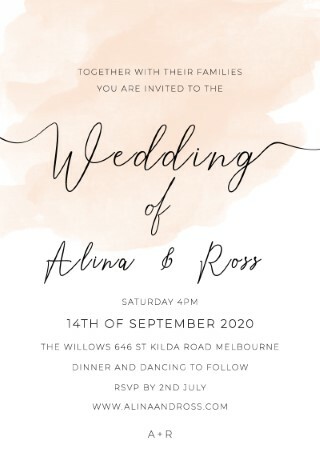 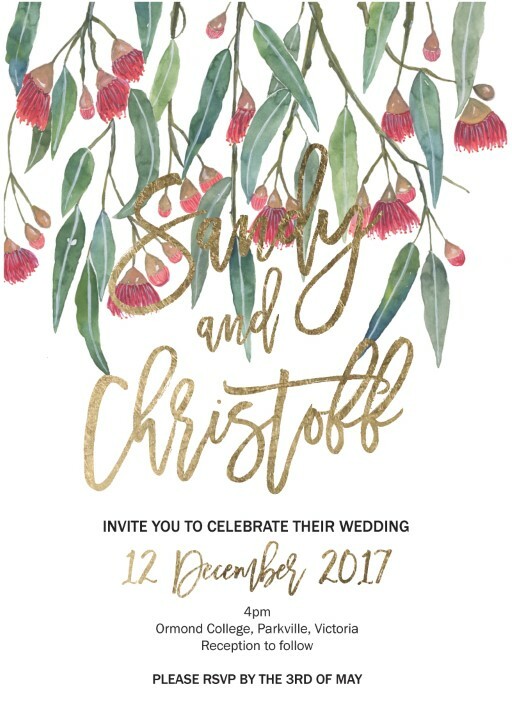 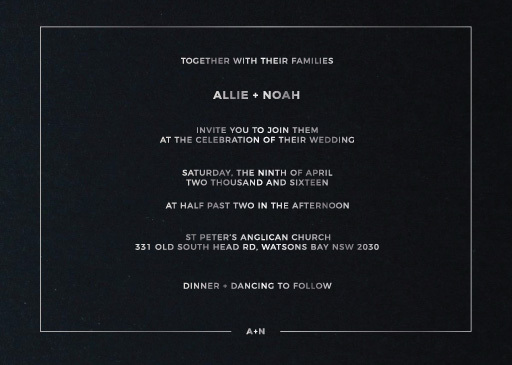 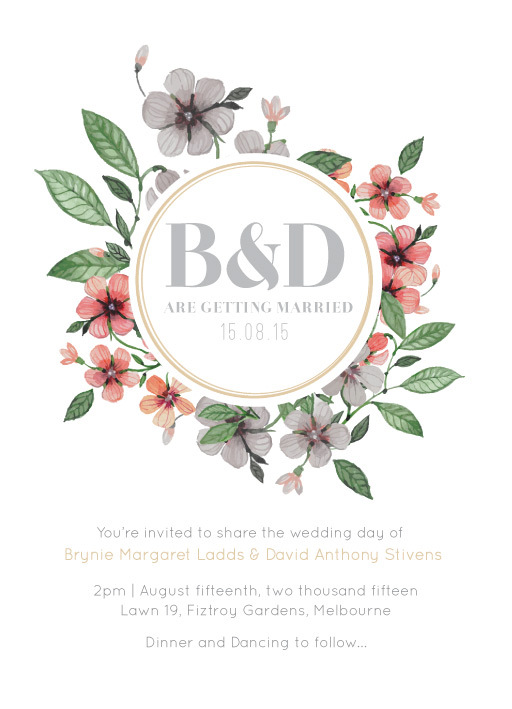 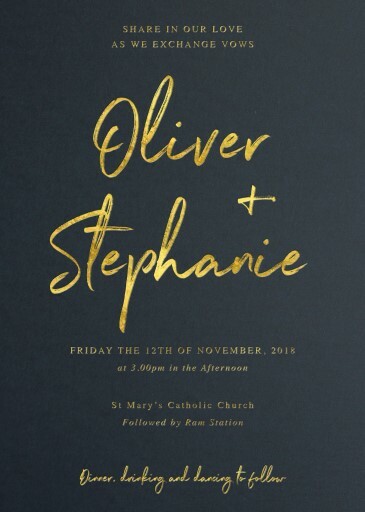 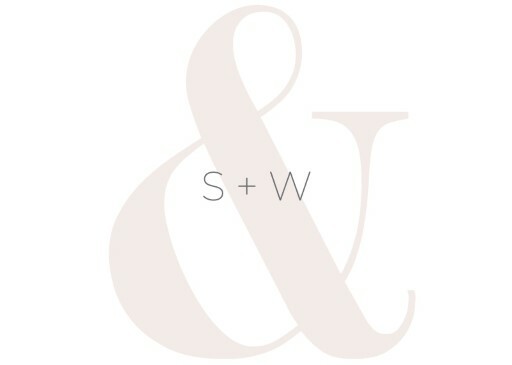 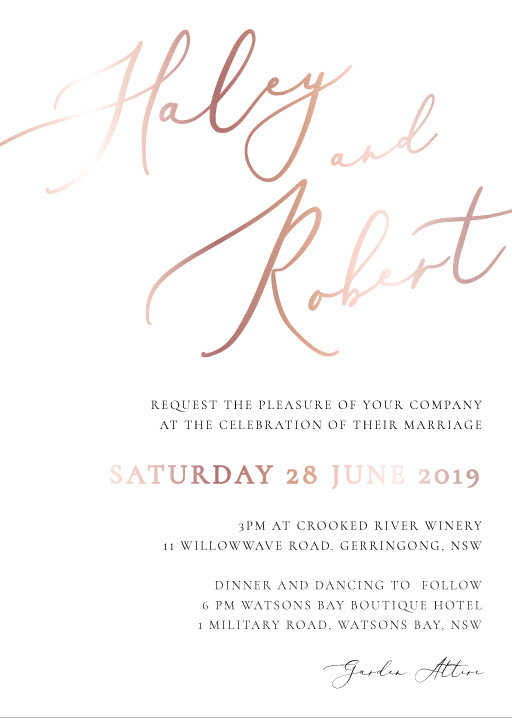 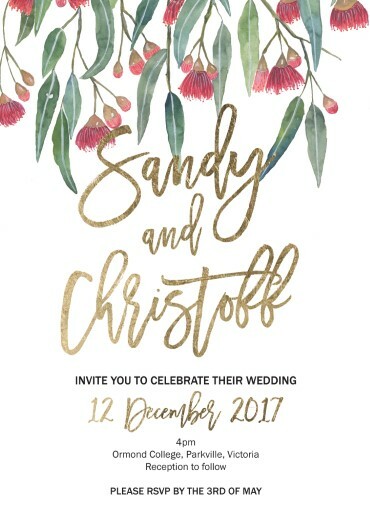 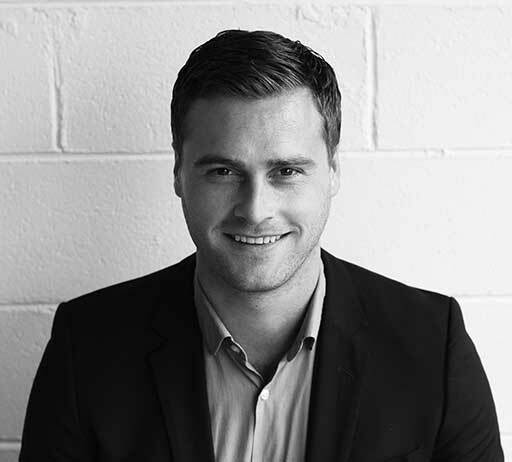 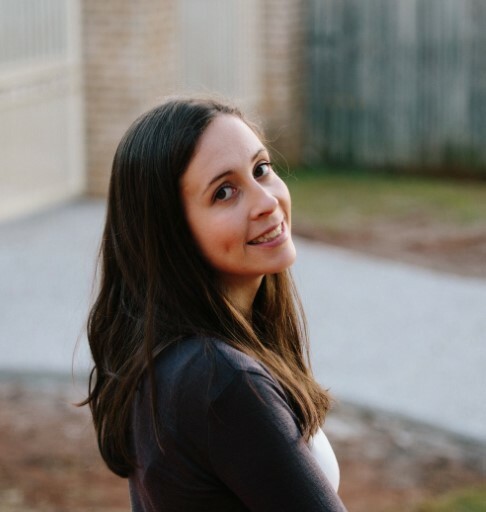 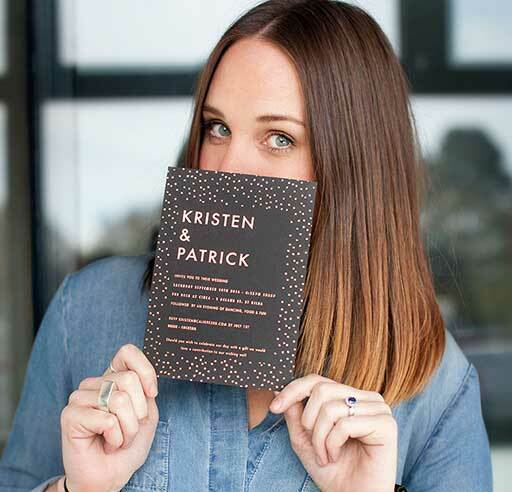 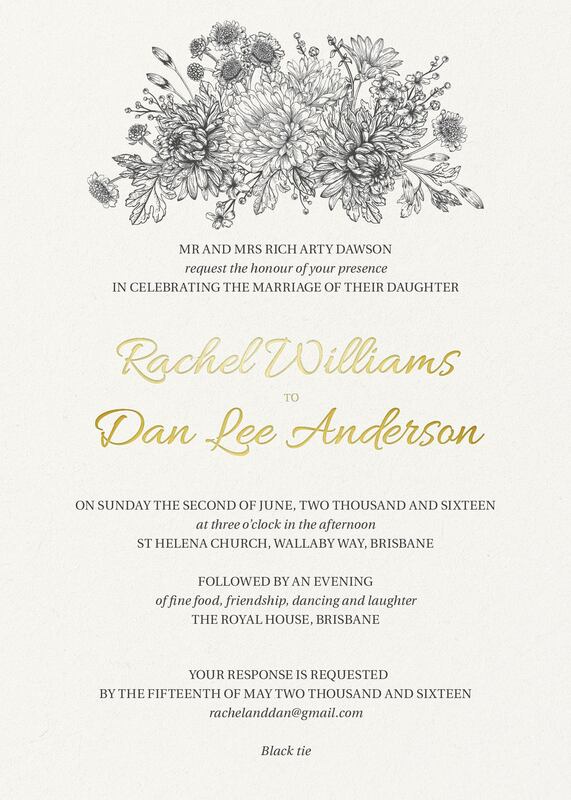 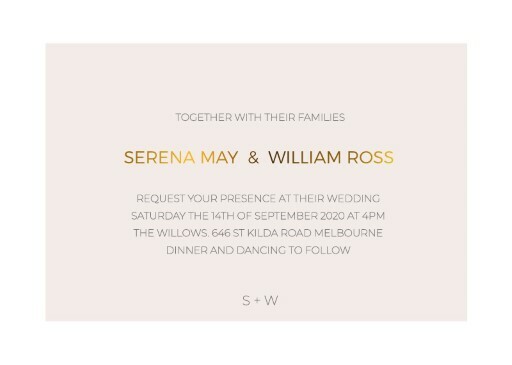 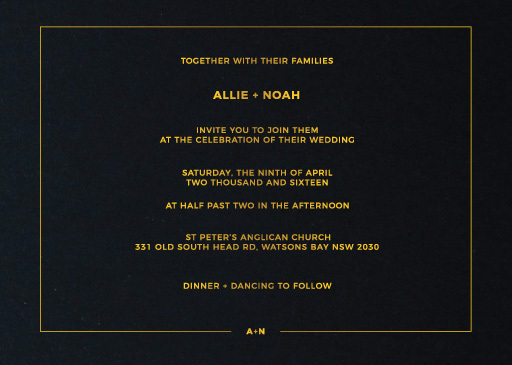 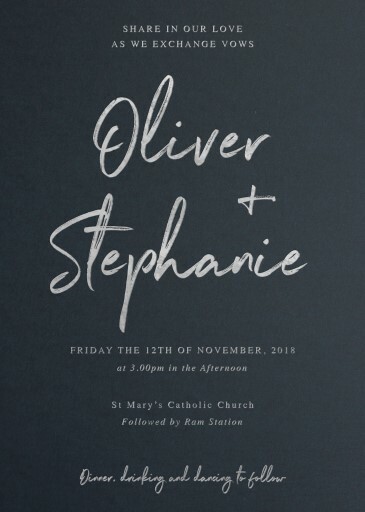 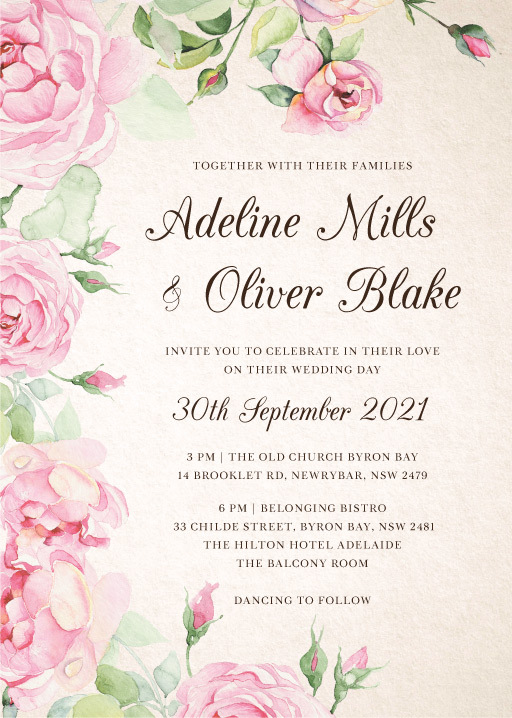 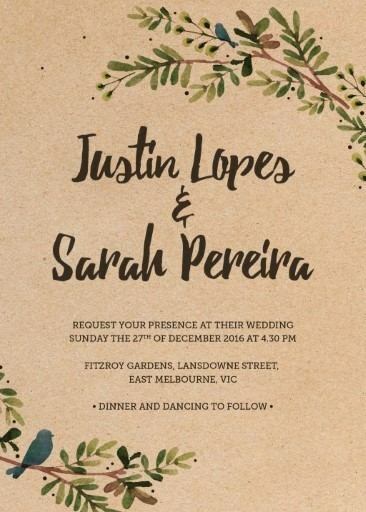 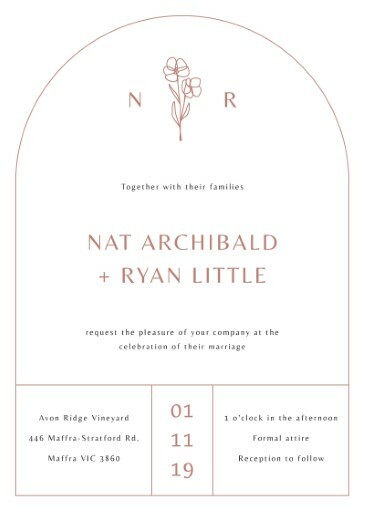 Paperlust is the print design marketplace for you to discover distinctly Australian wedding invitations created by talent hailing from Australia. 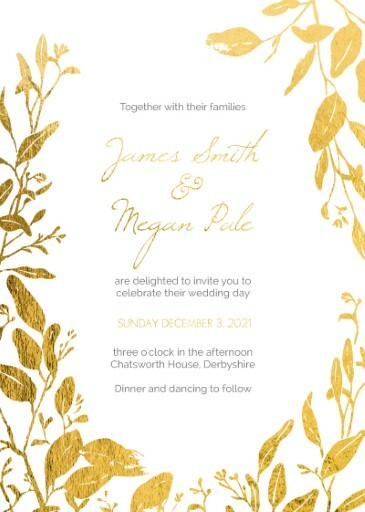 Paperlust collaborates with the hottest upcoming creative artists to create unique designs across vintage, rustic wedding invitations, beach and lace and combines this with our premium print techniques - letterpress, metallic print, photo card and wooden wedding invitations. 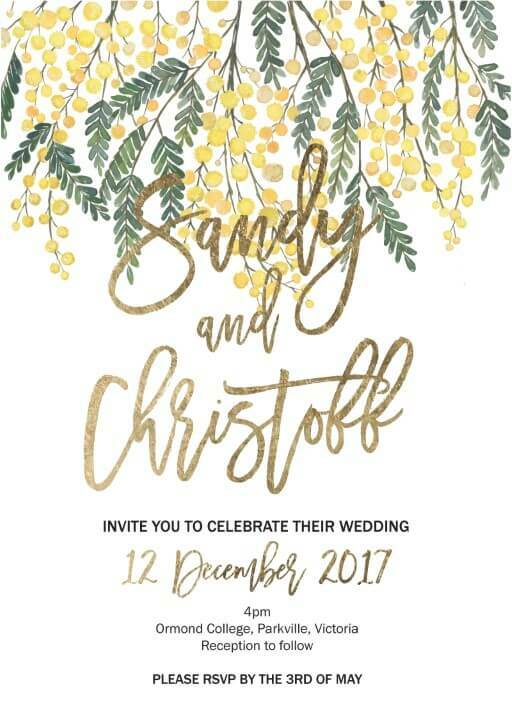 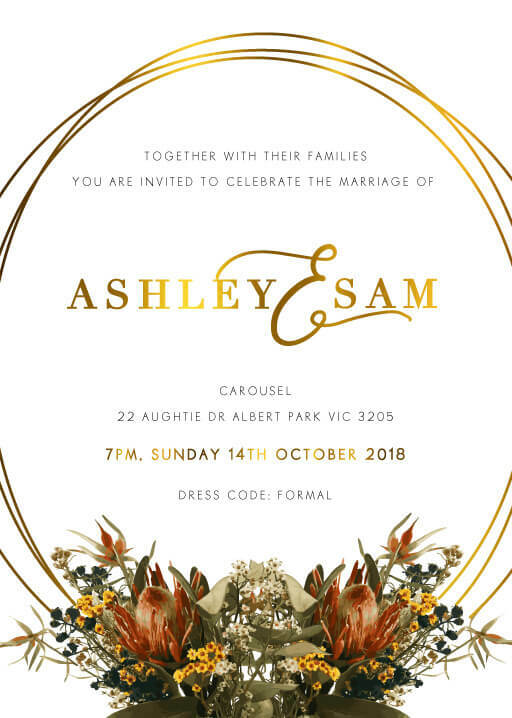 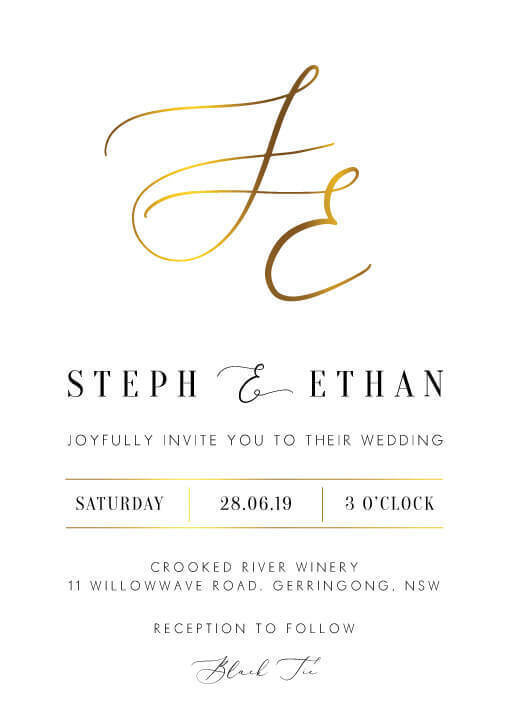 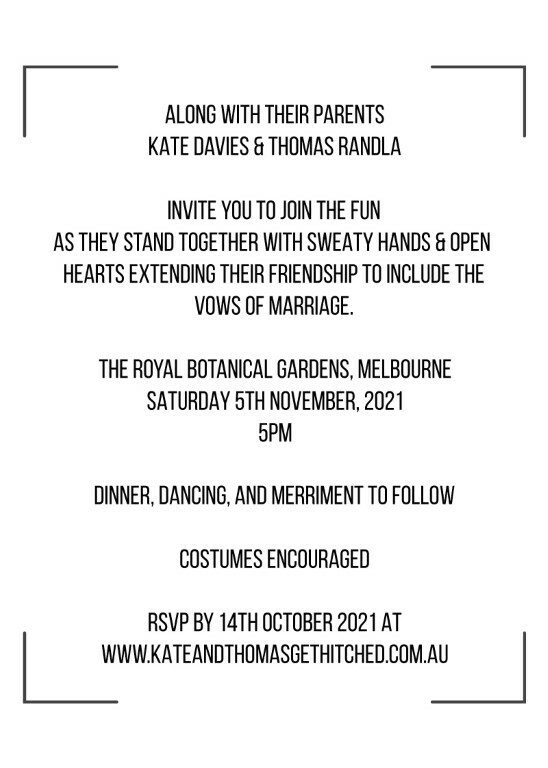 The result is distinctly unique Australian wedding invites cover all colours - black, blue, gold and purple - and wedding invitation set needs - save the date, thank you card, wishing well and engagement invitation. 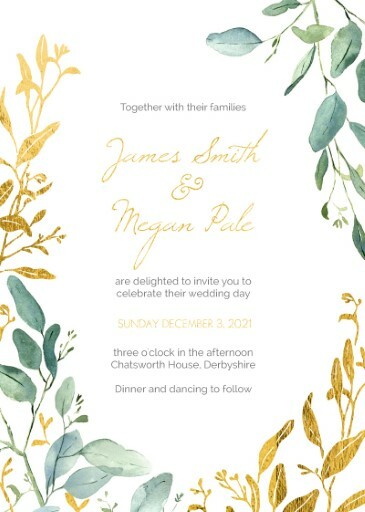 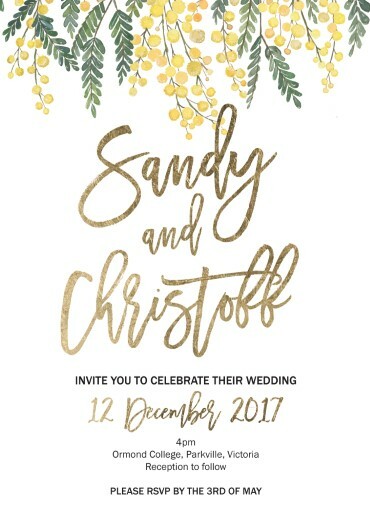 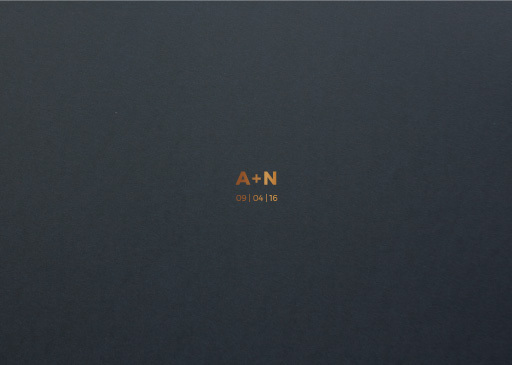 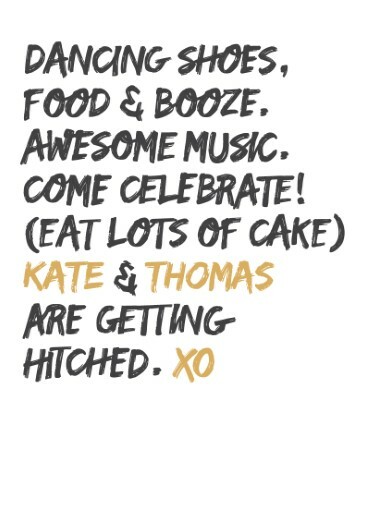 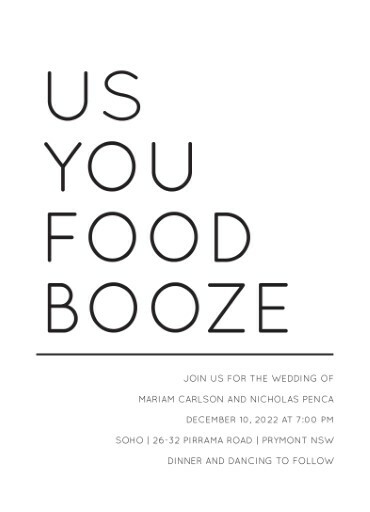 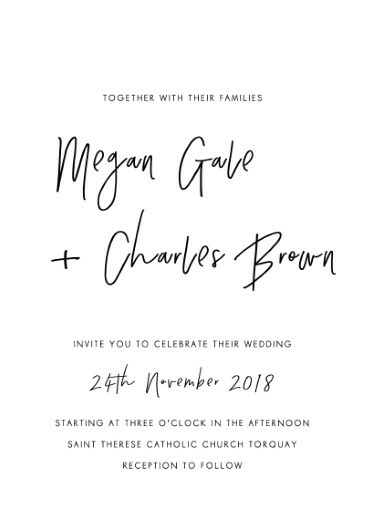 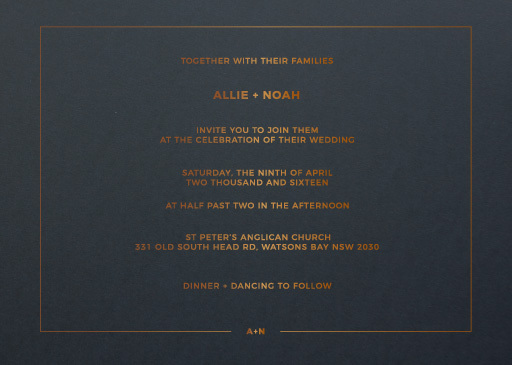 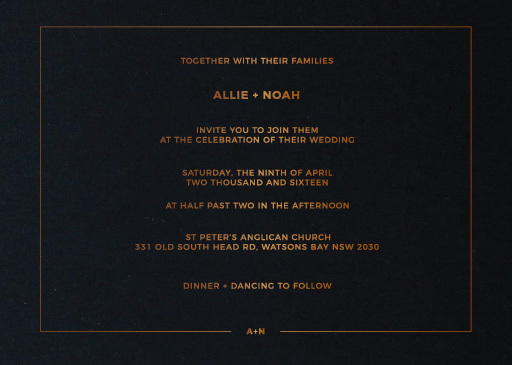 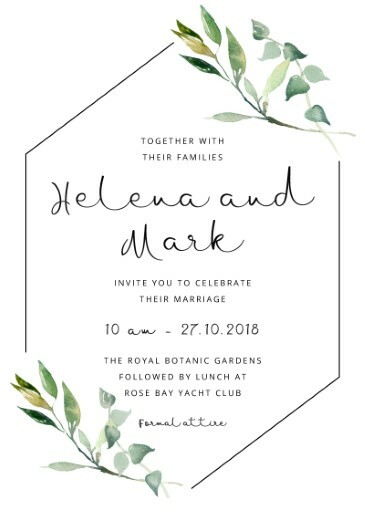 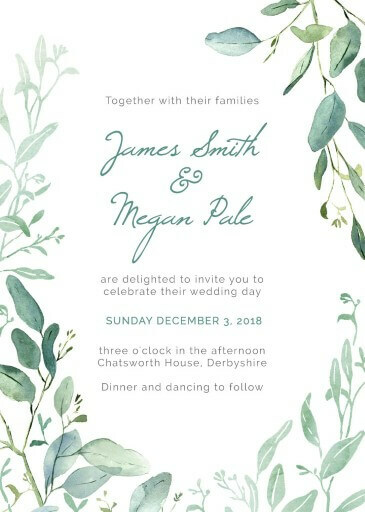 So when searching for wedding invitations that reflect your unique relationship we can't think of a better place to be. 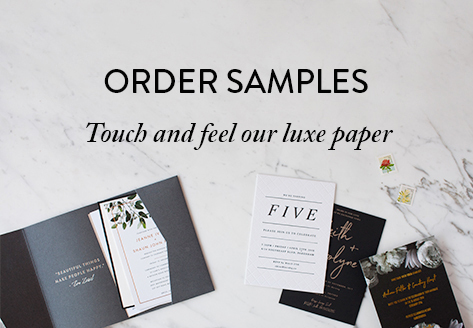 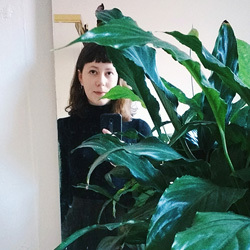 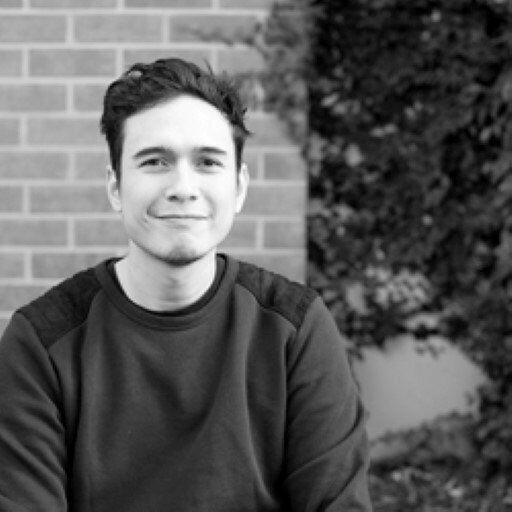 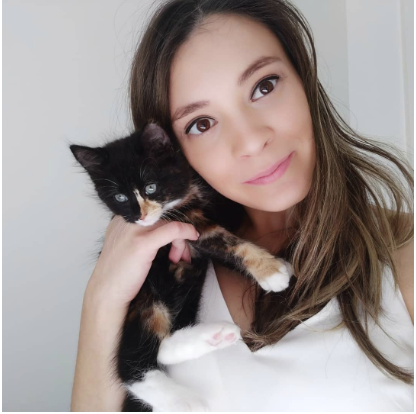 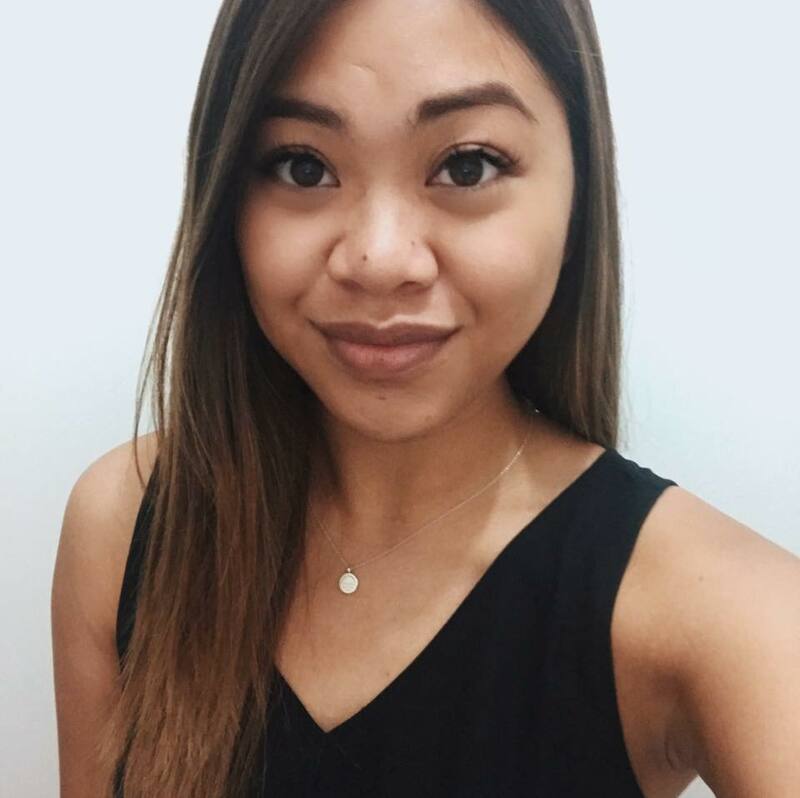 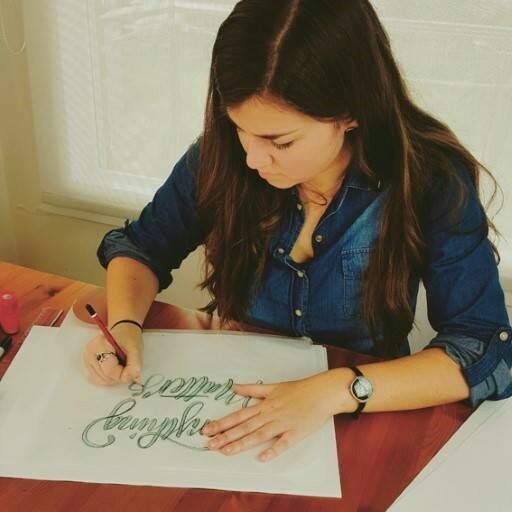 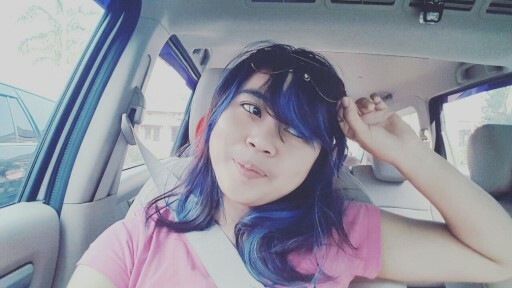 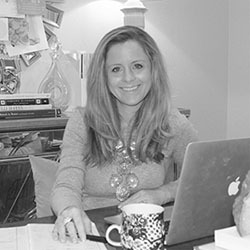 Paperlust loves designs, creativity, unique characters, and quality. 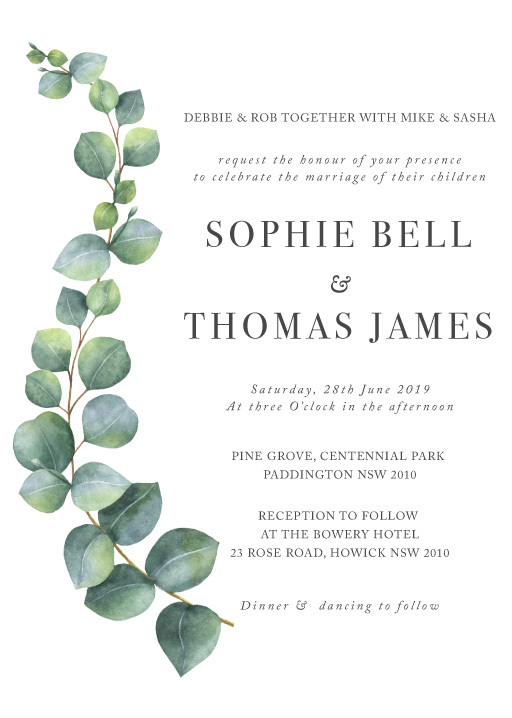 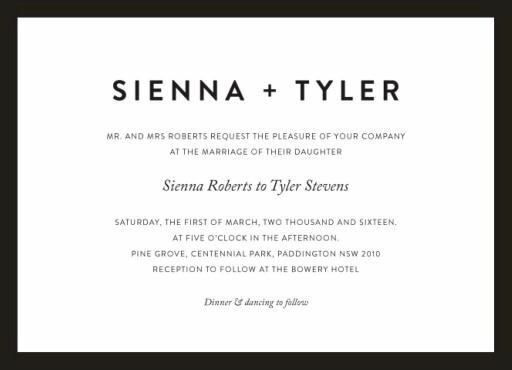 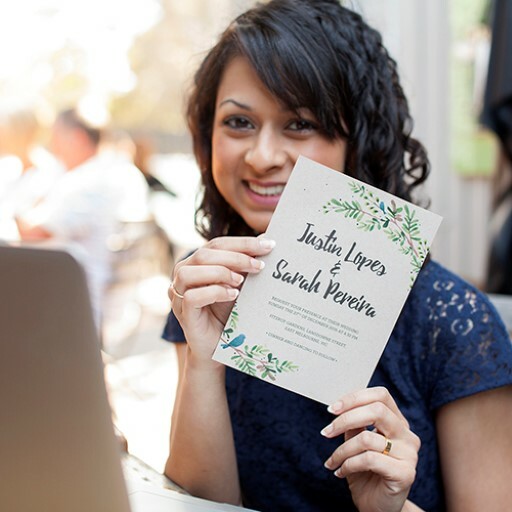 If you need help working out what to include in your wedding cards be sure to check out our super helpful wedding invitation wording page, which has all the wedding card messages you'll need. 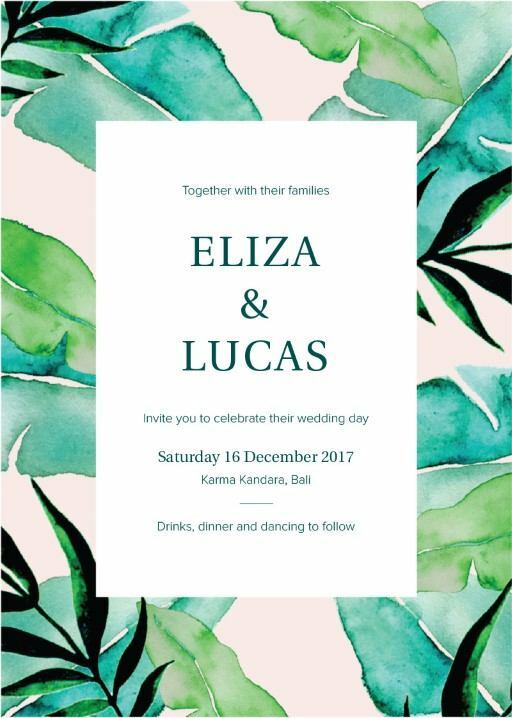 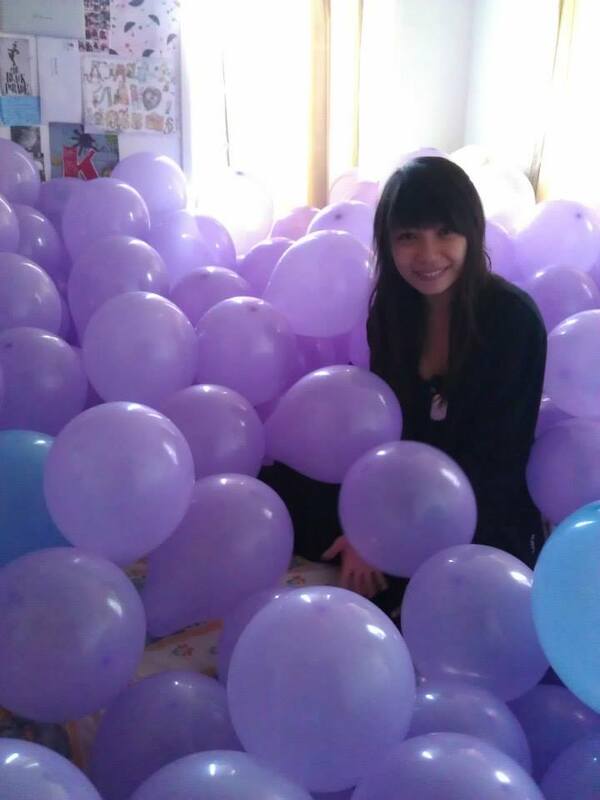 Best wishes for your big day!